Distinctive, Decorative Concrete is... - Sunworks, etc. Have you ever felt the warmth of decorative concrete? Whether it is the smooth polished surface of a countertop, a soft water worn path of a water fountain feature or walking into an inviting cozy room with a stained concrete floor, decorative concrete can exude a feeling of warmth. Texture, color and shape are just a few ways to help determine how warm, or cool, a concrete piece can be. Unleash your imagination on decorative concrete. 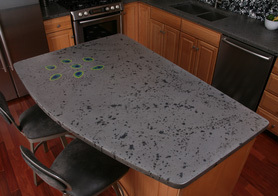 For countertops, no other countertop medium competes with the nearly limitless design options that concrete affords. 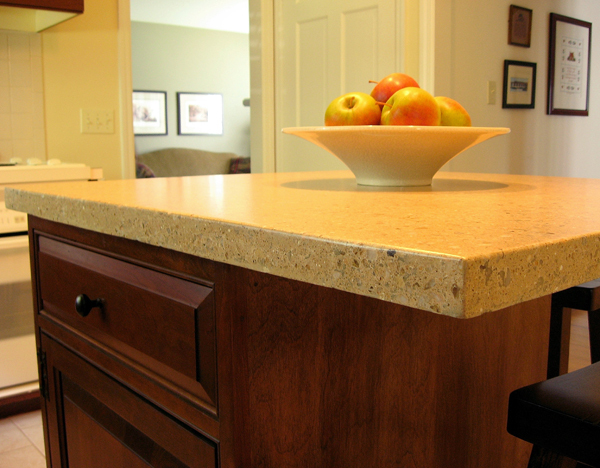 You can have a truly unique countertop that is the ultimate in personal taste. 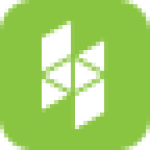 While it shares similar characteristics of granite or quartz, you simply cannot do with them what you can do with concrete; embed personal mementos, color match a desired shade, incorporate an integral sink or spice bowl. Make your kitchen or bath special. There are so many options we highly suggest you visit the SunWorks, etc. studio in Annville PA to explore design ideas. SunWorks, etc. utilizes a technique called Glass Fiber Reinforcement Concrete (GFRC) which enables exciting 3D crafting. What’s great about this is we can cast larger pieces with less weight. Curves are more achievable and floor to ceiling pieces can be realized. Think of fireplace surrounds or large hearths and mantels. Imagine wall panels to accent a foyer entry or to line a shower or tub surrounds. On the other hand, GFRC also enables us to make smaller pieces too. Home décor furnishings like a table or floor lamp, coffee tables, end tables and sofa tables can be customized as well. Got legs? Renew an old piece of furniture with a new top. Design a desk. All of these things, and more, can be made for indoor or outdoor use. Consider an outdoor bar, grilling station or kitchen. 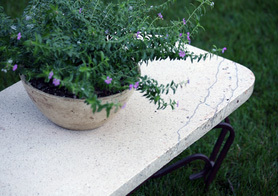 Coordinate a concrete patio table tailored to suit your deck or patio needs. Create your own unique bench. A SunWorks, etc. beverage server and planters complete the décor. Let SunWorks, etc. 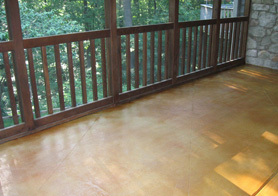 beautify your existing concrete floor or patio with stain treatments. We use acid stain, water based stain or both to create your desired décor. Have us score a pattern to give the room a tiled stone look. 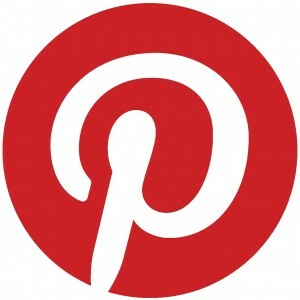 Businesses can incorporate their logo into designs. SunWorks, etc. provides decorative concrete services to the central Pennsylvania region including Lebanon, Harrisburg, Hershey, Carlisle, Allentown, Lancaster, Reading, Ephrata and York. We also serve areas beyond like State College, Baltimore, and Philadelphia. In fact, we would consider inquiries from just about anywhere. It all starts with a phone call or an email… contact us today!